The Ahrens Family Farm is located in Marion County, Arkansas near the town of Yellville and consists of 470 (+/-) contiguous acres. 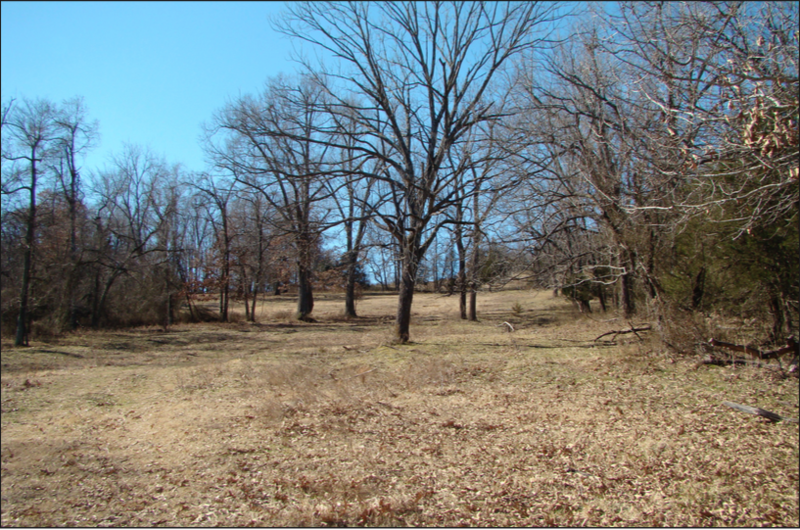 The property is currently a cattle and hay operation and provides outdoor recreational opportunities for deer and turkey hunting. The property is also bordered by large tracts of timber, which should supply abundant wildlife resources to the property. The terrain varies from high forested mountain ridges to hay meadows. 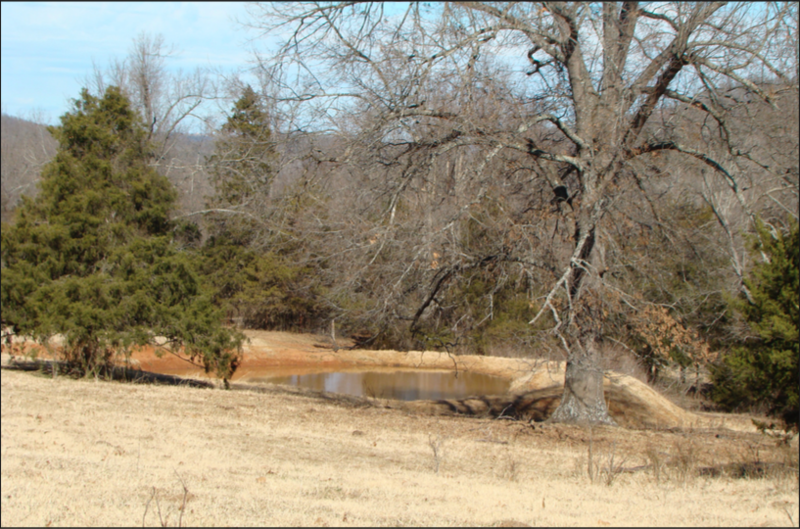 The property has 10 stock ponds and a creek (Greasy Creek) flowing through the land. The land is fenced for cattle and has a working pen with two (2) hay barns, a large metal equipment shed, and an enclosed workshop. The property is accessed via County Road 4047 (gravel), which travels through the property and beginning roughly 1/4 mile from State Highway 235 (asphalt). The Buffalo National River, Crooked Creek, White River, and Bull Shoals Lake are within 20 miles, which provide a plethora of additional outdoor recreational opportunities. The property is offered for sale by Lile Real Estate, Inc. at an asking price of $850,000.00. Any questions concerning this offering or to schedule a property tour should be directed to Nathan Gregory (mobile: 870-731-4344 or 501-374-3411) of Lile Real Estate, Inc.